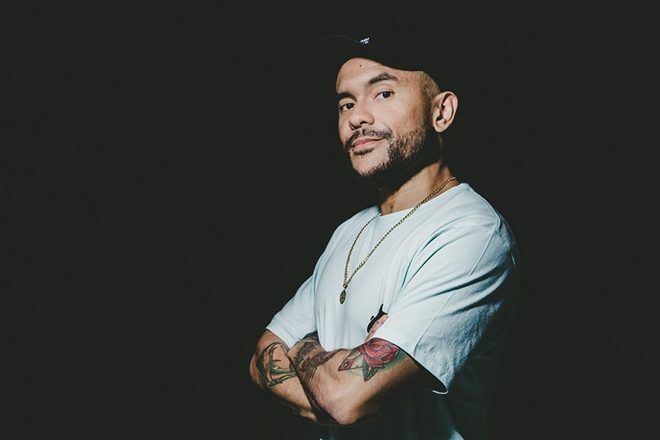 Over the weekend, three time DMC World DJ Champion DJ Craze ignited a debate on Twitter about the highly controversial sync button. The DJing tool which automatically locks in the bpm of your next song and makes mixing more seamless, the sync button is seen by many DJs and electronic artists as an absolute detriment to the art form. Old school ravers, underground enthusiasts and representatives from all facets of the dance music arena believe avoiding it is the last bastion of DJs keeping it real. In his tweet, DJ Craze struck a chord telling the world that "sync is your friend" and encouraging others to "embrace him". The skilled scratcher whose frenetic mixing style requires him to jump between records with great speed and frequency makes the sync button a wonderful piece of tech that allows him to "do more creative stuff". He clarifies in his tweets that using sync to lock in beats as you mix one record after the other is not what he is encouraging in the slightest. "If you can’t beat match you shouldn’t DJ", he states, calling it an "elementary" skill that should be learned by all behind the decks. Getting past all the indignity that is associated with the sync button due to its pernicious nature in the scene, DJ Craze is calling for an overhaul of the way we discuss the automatic beat-matching button. Many DJs have more to offer audiences than just beat-matching and record selection. By cutting out the time it takes to beat-match, it gives performers the opportunity to do imaginative and startling things behind the decks. The blind outrage that occurs when many see that orange button light up on a pair of CDJs has become a huge deterrent for DJs who might want to explore its use. DJ Craze aims to show us that perhaps we've gone too far in neglecting a tool that could elevate the electronic music scene in new and unexpected ways. Is it ever OK to rewind another DJs track?